You know it’s not Black Friday until we see a discount on an iTunes Gift Card, right? Right now you can pick up a $100 gift card for just $80. That’s a 20% discount! Pick up a $100 iTunes Gift Card for Just $80 for a Limited Time – Celebrate the Fire of Black Friday! Buying a gadget to appease someone is cool and all, but sometimes you can get completely lost after seeing so many choices. That’s where things like gift cards come in. If you find yourself in a position to pick up a gift card instead of something else, then you’re in complete luck today as a $100 iTunes Gift Card is discounted to just $80 for a limited period of time. 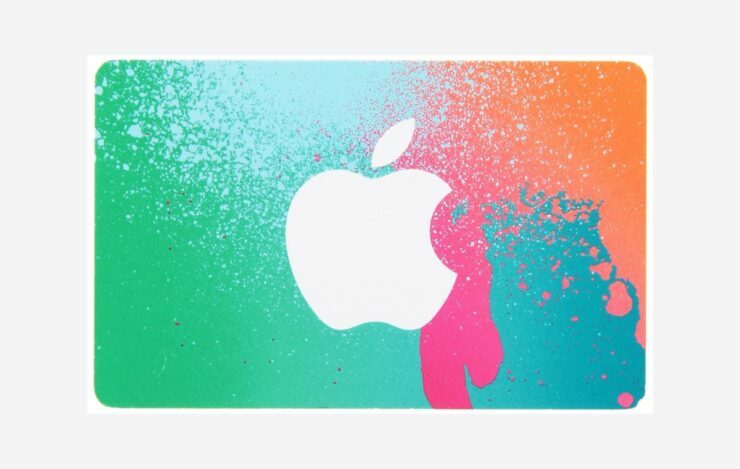 Using this gift card, you can buy apps, games, Apple Music, movies, TV shows and whatnot. Basically, if you are well invested in the Apple ecosystem, then there are countless ways to utilize those 100 bucks. If you are interested, just click on the link below and treat yourself to the gift of digital money.